What exactly do questions DO? What makes a question powerful? Can you think of examples? What kind of power are we seeing in that? 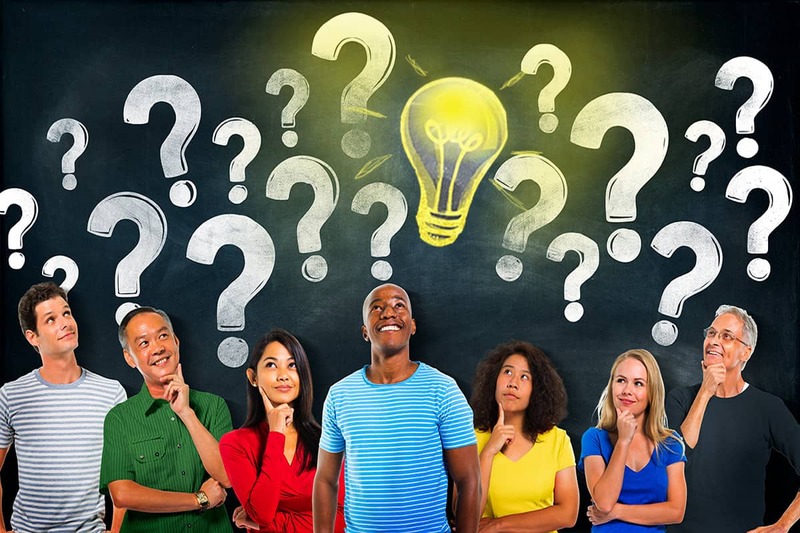 What are the proper uses of (a) questions that have one right answer, (b) questions that have many useful answers, (c) questions that generate new answers for different people and in different circumstances, (d) questions that we can live into, and (e) questions that provoke thoughts, feelings, and responses without ever being answered at all? How can they all help us live our lives? What question – if we explored it well among us – would make a really big difference with the challenges we face? What could a question also be?